The main objective of this report is to analysis The Banking Sector and an Overview of Al-Arafah Islami Bank Limited. 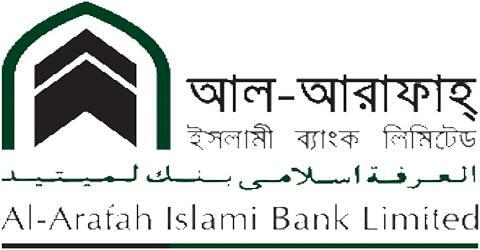 General objectives of this reports are to Briefly observe the banking environment of Bangladesh and look at Standard Chartered Bank as an organization at some length, to Identify the major strengths of the banks customer service division and to Provide with probable solutions for the improvement of the customer service quality. Finally this report make swot analysis The Banking Sector and an Overview of Al-Arafah Islami Bank Limited.